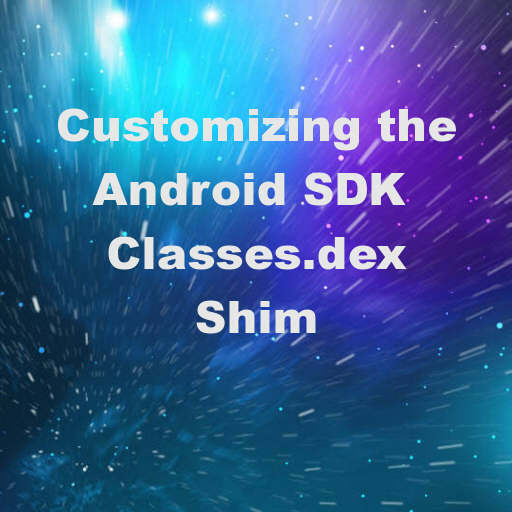 Jim McKeeth from Embarcadero has a new blog post up which demonstrates how to customize your classes.dex Android SDK ship for Delphi XE6 Firemonkey. As we’ve covered in previous posts Firemonkey apps are launched by a Android SDK shim. Firemonkey apps themselves are built for the Android NDK and are contained within a .SO file. You can customize this shim to enable access to additional third party Java libraries (JAR files). You can also add Android functionality to it which is not currently available from Delphi like BlueTooth callbacks, third party ad libraries, bar code reader callbacks, and possibly Android services. You do this by merging the existing Delphi XE6 Firemonkey classes.dex file with your own version. Jim has a demo project and slideshow where he demonstrates exactly how to do this to enable access to a third party base64 coder library. He also links to three different utilities which can convert Java classes and JAR files into Object Pascal interface files which will allow you to access the JAR files that you want to include in the shim. His demo comes with some useful batch files which speed up the process. You can get a second demo for creating a custom classes.dex file within the DPF for Android third party control library. You should be able to do this with Delphi XE5 and AppMethod as well. Head over and read the full blog post, download the demo, and watch the slideshow for customizing your classes.dex file in Delphi XE6 Firemonkey.